A growing number of veterans are choosing to pursue dive careers in South Florida. 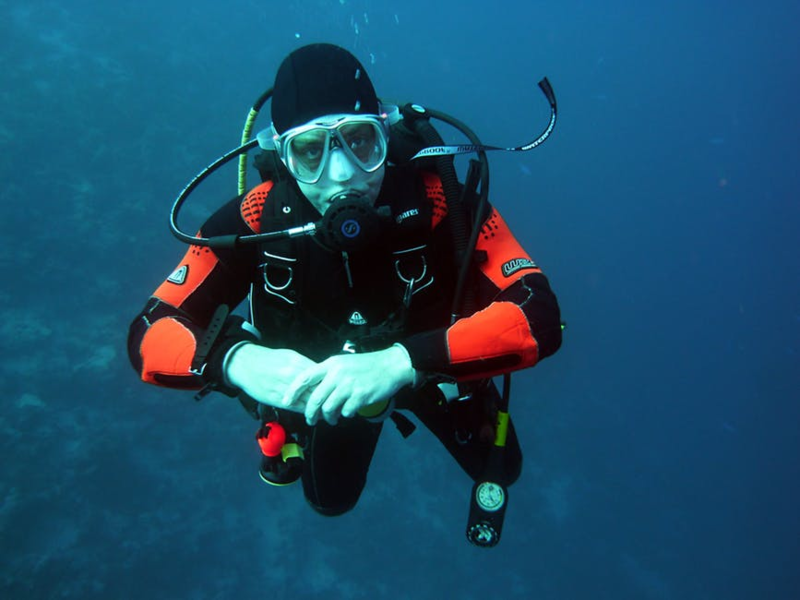 There are a variety of jobs within the scuba diving industry, so it makes sense that an individual would transition from representing their country to a career as a diving instructor, divemaster, boatmaster, dive accident response technician, or another related job in the recreational diving field. If you are a veteran thinking about pursuing a career in diving in the Florida Keys, you should know what careers are options for you, because there are a lot. Some of the jobs available to you include: Diving Instructors, Divemasters, Boatmasters, Dive Accident Response Technicians, Underwater Photographers and Videographers with Computer editing skills, Certified Diving Equipment Repair Technicians, trained Dive Business Operations and Sales Personnel and, Rebreather and Deep Technical Dive Instructors. You will want to do a little research on each of these skills in scuba diving to see which ones are right for you. Once you have decided upon the career in recreational scuba diving that is right for you, you will want to find a vocational program that can help prepare you for the specific goals a divemaster or boatmaster may need. 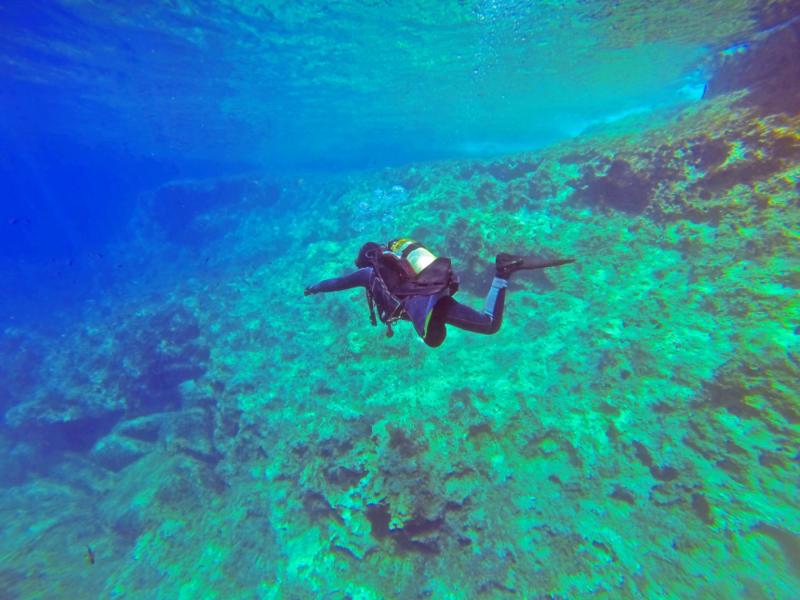 While there are a number of diving career centers in South Florida, not all are created equal. 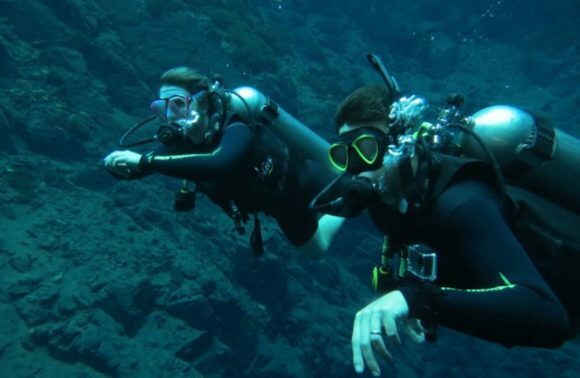 The International Diving Career Institute at Hall’s has specified programs to help you achieve the goals of each career in the aforementioned list. Furthermore, the Career Institute offers specified programs to veterans, in both continuous and individual programming settings. The one-continuous approved for veterans training program is fourteen weeks long and contains 612-clock hours of instruction. The name of this training program is the Professional Store and Resort Instructor with Deep Tech and Rebreather Instructor Training Program. This is the most popular program the Career Institute at Hall’s provides for veterans, but it is not the only program. The second most popular program is their 300-clock hour six-week instructor program. The name of this approved for veterans training program is the Professional Instructor Training Program. This program is shorter and less expensive. It contains just the instruction to accomplish Instructor, Divemaster, Boatmaster and Diving Accident Response Technician training. Hall’s Diving Center and Career Institute will work with veterans to help finance their diving courses through utilizing their veteran’s benefits. The Veterans Administration (VA) normally pays 100% of your tuition and most of your fees for any of the Career Institute programs. Veterans can also receive a cash, tax-free basic housing allowance up to $2,800 a month while in the Hall’s school. If you are a veteran, you may be searching for a career option in South Florida. The International Diving Career Institute at Hall’s is a great place for veterans to prepare for a career in scuba diving. Search the website for more info on classes to become a divemaster, boatmaster, instructor, or something else.